Product | Maneesh Pipes Pvt. 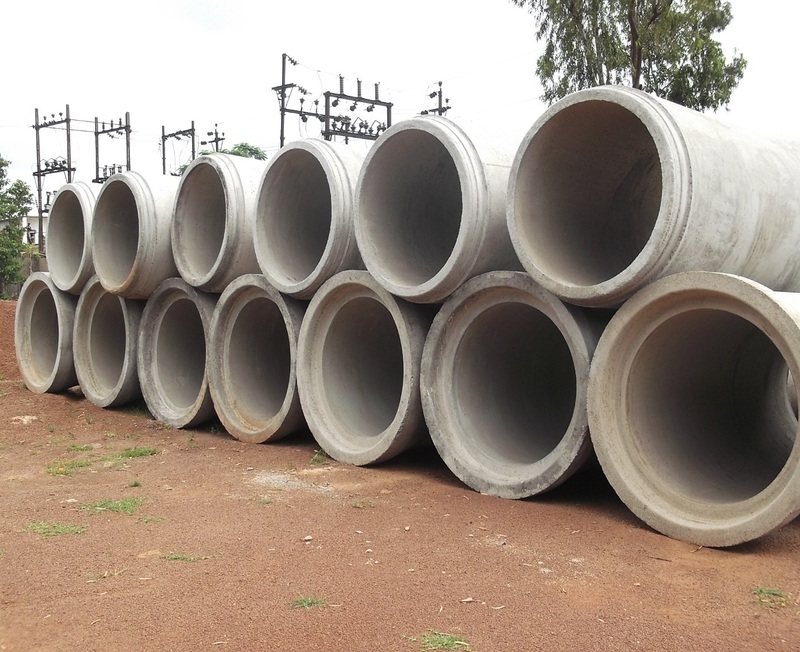 Ltd.
We are one of the leading manufacturers of RCC HUME PIPES in Central India. The pipes made by us are vertically casted through automatic machine which is only one of its kind in Chhattisgarh. 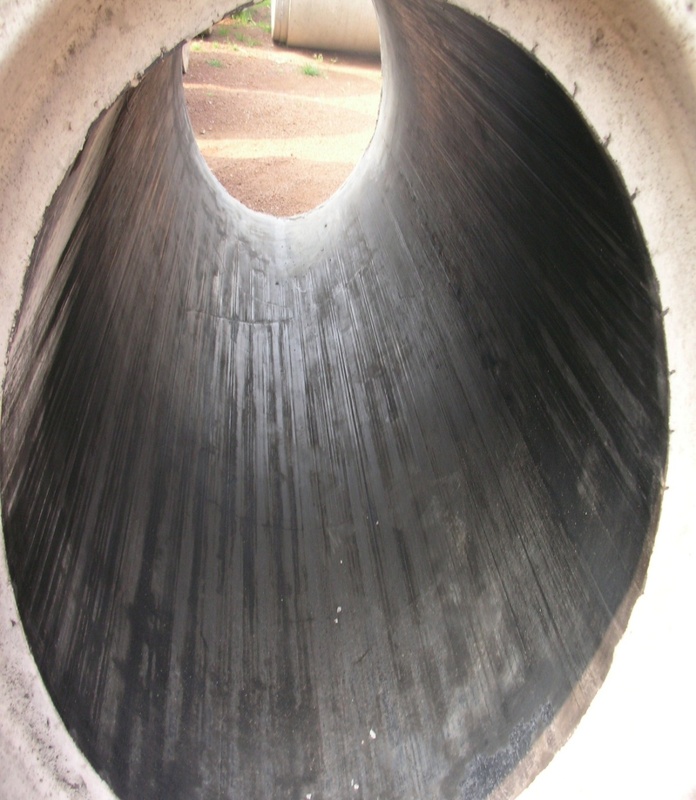 Our work includes manufacturing of various type of ISI certified RCC pipes as per Hawkeye Pedershaab (USA) concrete technology. These pipes have socket and spigot ends and are casted by Vertical Cast Technology using machine. 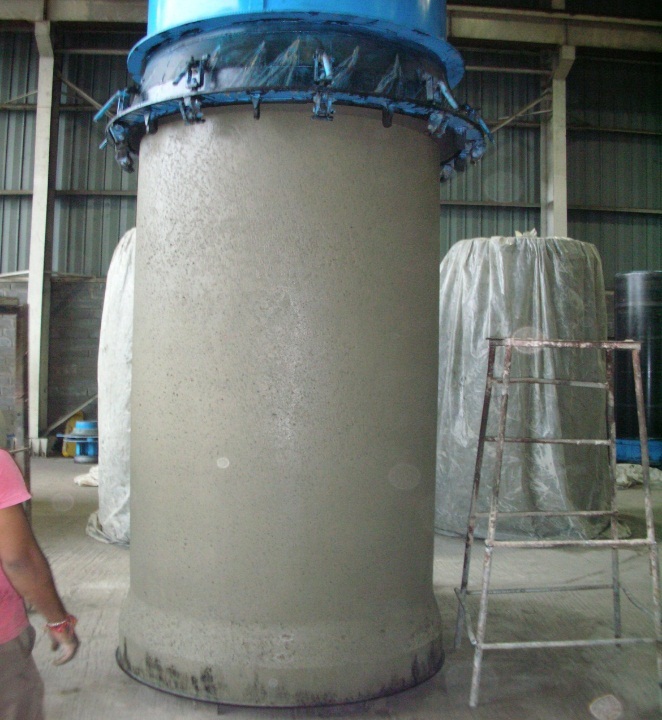 Concrete used for the pipes is manufactured by Concrete Batching Plant of SICOMA make with PLC based control system from Alkon-USA based panel.